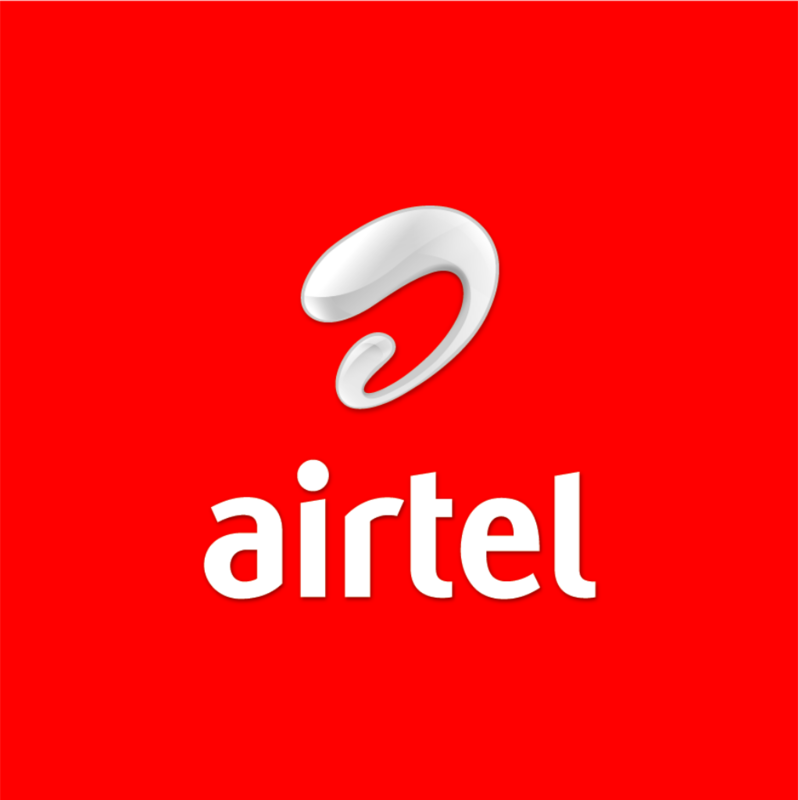 From Econet � Vmobile – Celtel � Zain – Airtel � WHAT NEXT. Seychelles, Tanzania, Uganda and Zambia within a year. and Sierra Leone to Orange but the company refuted the claim of exiting Africa. the sale of a minority stake or control of the tower unit pay off. I hope Recession in Nigeria is not affecting Airtel badly.